After Monday night’s Board of Supervisors vote, the owners of The Whip Tavern in West Marlborough, now will have some options to acquire nearby property to add parking, and hopefully, end years of acrimony with neighbors over patrons’ car being left on the road and in front of nearby homes. WEST MARLBOROUGH — If it is not, as Winston Churchill once famously said, the beginning of the end, it is, perhaps, at least the end of the beginning of what has been a multi-year dispute surrounding the Whip Tavern. 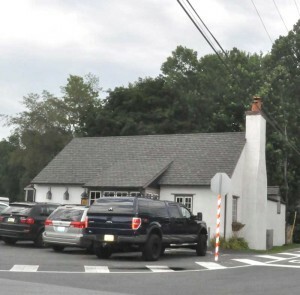 Neighbors, the township and the owners of the wildly popular English-style country pub may finally have a path forward to resolve the long-standing parking issues near the eatery, after the township’s Board of Supervisors unanimously approved an amendment Monday night to the township zoning ordinance that would allow a property to use an nearby property for an “incidental” uses such as parking, storage or office space. The board’s action came on the heels of a ruling in the Court of Common Pleas rejecting an effort by a neighboring property owner to block the Whip from using a neighboring property for storage. It is unclear whether that decision will be appealed to Commonwealth Court — although the new amendment would appear to make such use legal. 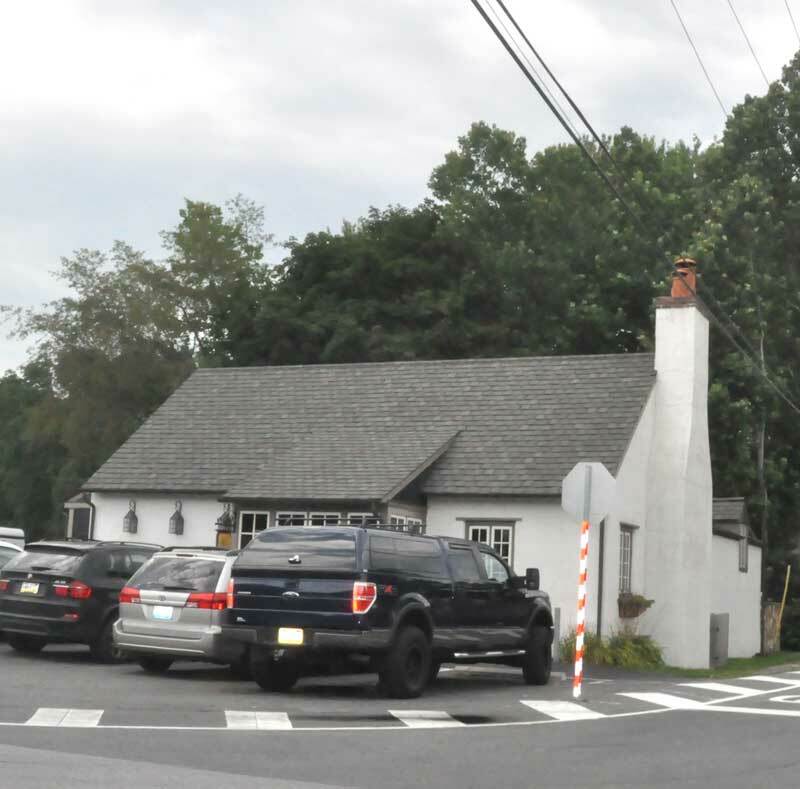 The change in zoning would allow the Whip’s owner Casey Kulp to look for a neighboring property to construct a parking lot and, hopefully, end the issues of cars being parked along the road and in front of neighboring houses, once the Pub’s cramped parking lot is full. 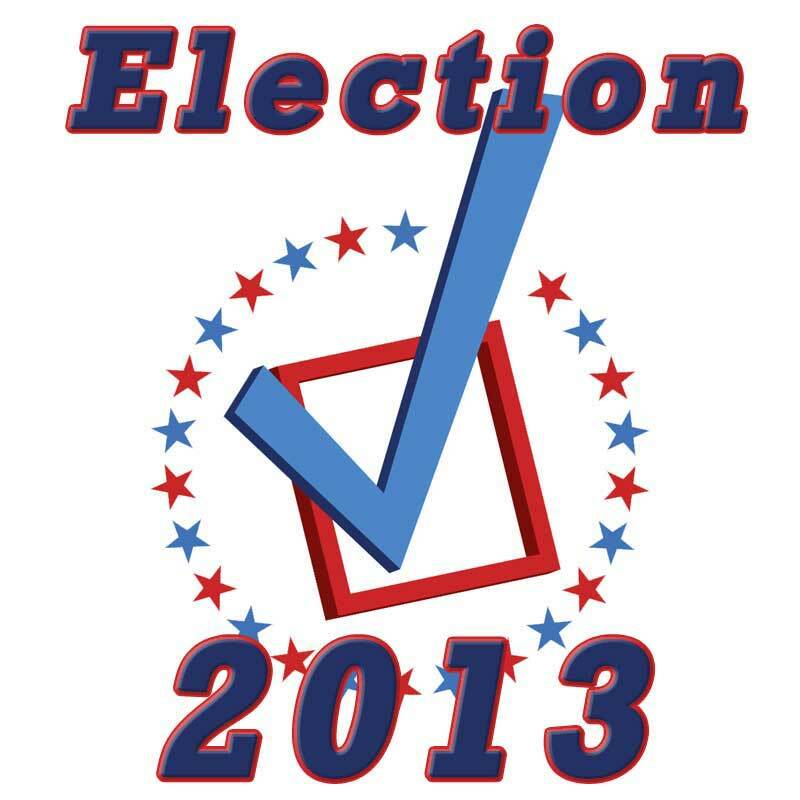 The township would still require any new use to go through standard site plan and building permit approvals. Although it was generally acknowledged that the change in ordinance was for the Whip — and came initially at Kulp’s request — most of the local residents expressing concerns worried that it could lead to unintended consequences for the two tiny areas in the township covered by the Village Residential zone, Springdell, where the Whip is located as well as London Grove, another village area on the opposite side of the township. More than 90% of the township is zoned Agricultural Preservation — most property in the thinly populated township is used for horse farms and other agricultural uses. J. Dwight Yoder, the township solicitor, explained to the audience that the ordinance has been written very narrowly — far more narrowly, he said, than the original proposal — and with a lot of specific detail in an attempt to only permit the uses envisioned and not allow any essential change in character to the village areas. Although the township’s Planning Commission voted 6-0 to recommend the ordinance amendment’s adoption — one commission member, Jake Chalfin, said the court ruling removed the “undue hardship” for the Whip, and he no longer supported the ordinance. “It’s a fair court decision,” Yoder said in reaction. “But it’s just one court’s decision. It’s not necessarily over,” he said, alluding the possibility of an appeal in Commonwealth Court. Jeb Hannum, another Planning Commission member, said he was unable to attend the meeting and would have voted against the ordinance — and wanted it on the record that the support on the commission was not unanimous. Like many others, he said he was concerned about unintended consequences of changing the ordinance, changes he said he feared could lead to additional traffic, light and noise pollution in the area. 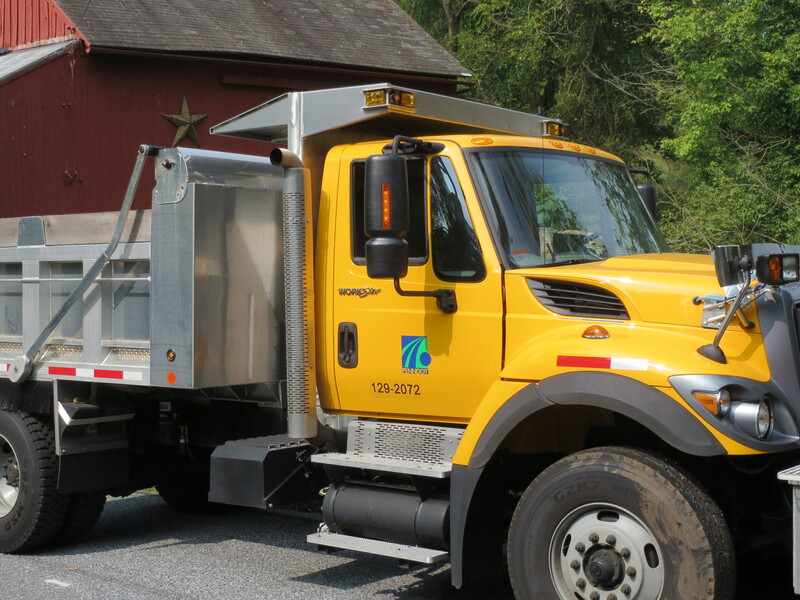 While a number of residents echoed the concerns about changes to the township’s essential character, one argued that his neighbors may have something of a short memory when it comes to previous establishments on the Whip’s site. He went on to speak about some of the previous establishments on the same location, noting that at one point it housed something of a biker bar, which resulted in frequent calls to the State Police and even gunfire — even with the parking issues, The Whip Tavern represents a clear upgrade. “Now, we have a high-class eating establishment,” he said. After more than an hour of questions and comments from residents, the three supervisors weighed in — and made it clear that the robust conversation had given them more confidence in the zoning ordinance amendment. His colleagues, William Wylie and Hugh Lofting expressed similar sentiments — and the ordinance amendment was approved. While it still remains up to Kulp to make a deal for purchase or lease of adjoining property — under the revised ordinance, it must be within 150 feet of the primary property (up to 500 feet if a dedicated walkway is built between the properties) — he said it will allow him to get back to managing his business, which now, apparently includes plans for opening a second location in Malvern.